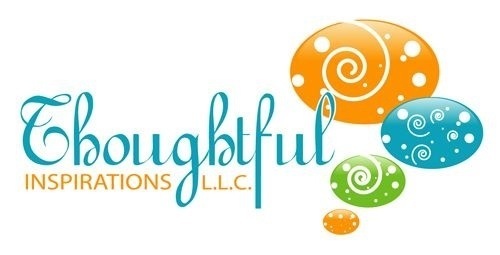 Thoughtful Inspiration’s New Blog Home! We are moving to a new location! We’re making some great changes 🙂 stay tuned for our new site! Everyone wants to achieve their goals. We all have ambitions, dreams, desires, and goals we want fulfilled. Have you ever asked yourself what it takes to achieve the desires of your heart? I have…Many times. I’ve talked to many successful others who have shared with me what it took to achieve their goals as well. Below I have compiled a concise list of what it takes to reach goal achievement. 1. Create some success habits. Research and discover what others in your field do to stay on top. 2. Start reading. Gather information. Read to stay current in your field. Read motivating books and magazines to fuel your passion. 3. Work at the becoming the person that it takes to fulfill your goals. To achieve your goals you are going to have to go through some personal growth. In order to become the person you are meant to be, your current comforts and mindset will have to be stretched. You are becoming the person that God has created you to be and that requires doing things that you’ve never done. 4. Reflect. Take time to look over your past mistakes, assignments, projects, anything that you are doing; Reflection gives you the opportunity to realign your projects back with your purpose. Reflection also enables you to learn from your failures. 5. Hard work. Strategic hard work is a top priority. Without work there is NO achievement. If you are going to achieve anything in life it takes an investment in effort, time, and work. Staying Motivated is hard even for the most ambitious person. So how do you rekindle those fizzled out flames. I am going to give you three ways to keep going to achieve your dreams. I’m sure you know that the difference between people who succeed and those who don’t, is that successful people don’t allow feelings to prevent them from doing what’s necessary to be successful. Keep reading for three necessary ways to stay motivated and determined to achieve your goals. Following your passion is one of the most remarkable things that you will do in your life. Before you start on this journey make sure that you are equipped for the long haul. 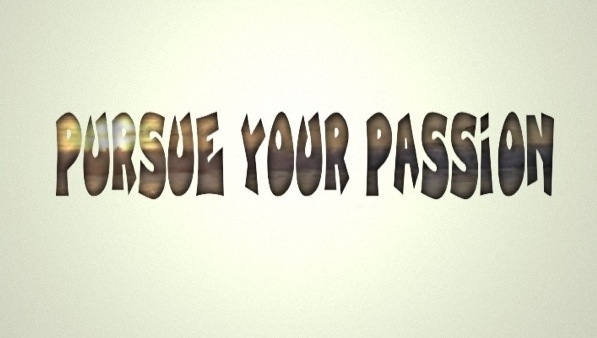 Below are 3 quick essentials you need for pursuing your passion. 1. Personal Vision: You must have a picture in your mind and see your future self. Have your personal goal in mind so that you know what you are pursuing and can create a plan of action. 2. Nonnegotiable Mindset: You must be persistent and determined to pursue your passion. You may have naysayers around you but you must be nonnegotiable and let them know that your passion is not up for discussion, it is going to come to pass. 3. Courage to go against the crowd: You are unique. There is only one you. So others may not understand your dream. Don’t be afraid to create your own path while moving into new territory. All the courageous greats in history, stood against the crowd to become history makers and life changers. You are courageous! Check out my latest thoughtful assignment. I hope it motivates to achieve a goal today!